Walk through our door to enter our past. 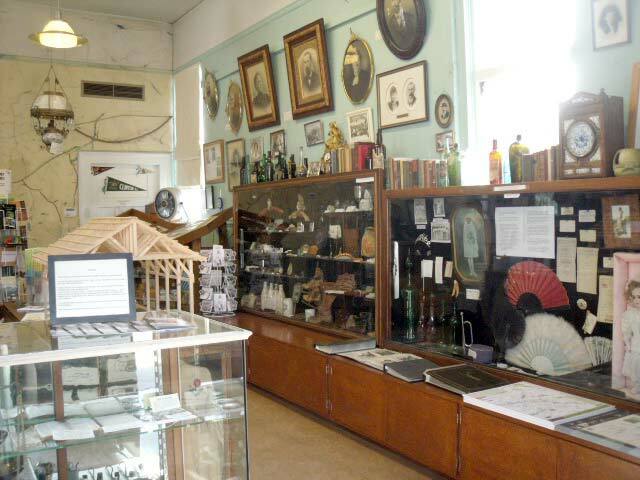 Most of the thousands of artifacts in the Clinton museum were donated by area residents. And every item has a story. Ask our attendants how your ancestors used the tools & toys on display. Our walls are covered with pictures of our pioneer past. Check out the “Big Book” photo album, with hundreds of pictures of Clinton people & places, or browse through the individual photo albums.